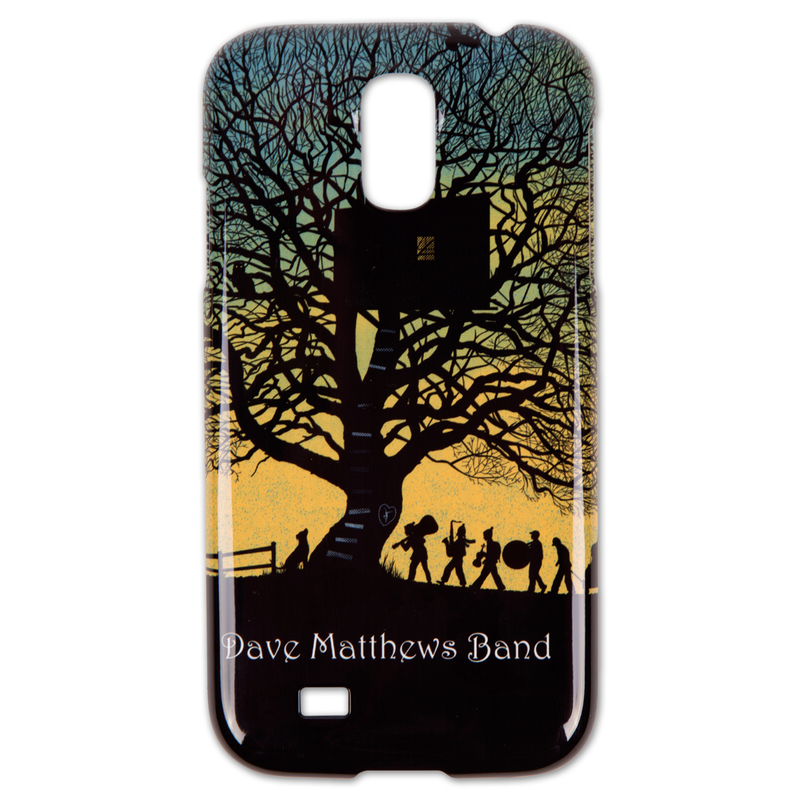 Custom Dave Matthews Band smartphone case features a youthful band and tree house design with the name Dave Matthews Band. Fits Samsung S4 phones. Great , bright graphics, and a strong, well made case. I love it!